LEON, SPAIN - CIRCA 2012: Time lapse of cars driving in dense fog circa 2012 in Leon, Spain. 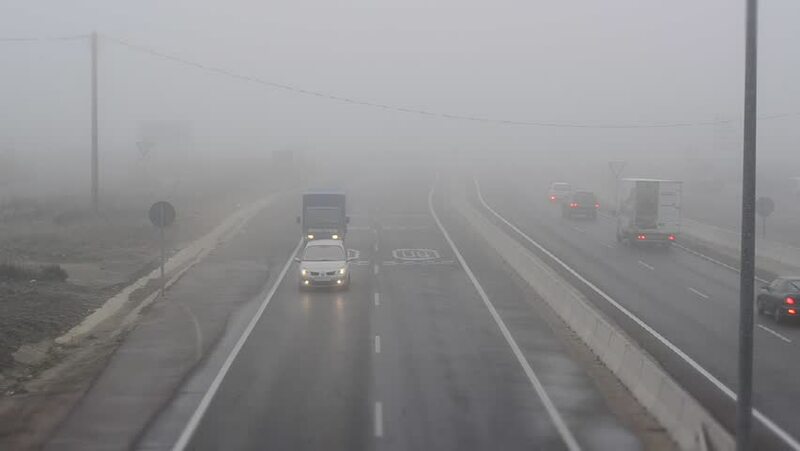 hd00:20LEON, SPAIN - CIRCA JANUARY 2012: Cars in a highway with dense fog circa January 2012 in Leon, Spain. hd00:20TURKEY ISTANBUL; 09 JANUARY 2017 , district in istanbu. Metrobus, a part of public transportation system, eases the traffic in Istanbul , winter .